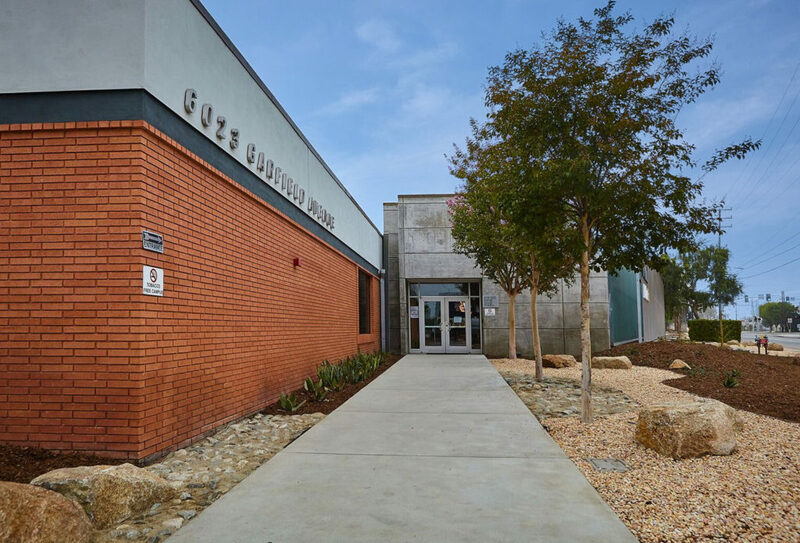 The first step in designing a Net Zero Plus building is to reduce current energy usage to create a highly efficient building envelope. Energy-reduction measures employed at the NZP ETI can be grouped into four main categories: HVAC/building envelope, plug loads, service hot water, and lighting. HVAC/Building Envelope: The NZP ETI’s efficient HVAC system with passive ventilation includes the addition or replacement of new insulation, an automated main entrance, electrochromatic glazing to windows, and an exterior shade wall on its east facing side. These components all assist in the keeping the interior temperature of the NZP ETI at a moderate level without the extensive use of heating and cooling systems. The new HCAV system also includes the replacement of all gas-fired equipment with electric equipment, large ceiling fans, a new central chiller plant, and the addition of variable frequency drives on motors to increase energy-efficiency. Lighting: All interior lights at the NZP ETI are the newest generation of LED lighting. After installation, lighting in each room was “tuned” so ambient lighting levels are not higher than what’s necessary for safety and to carry out tasks performed in that room. 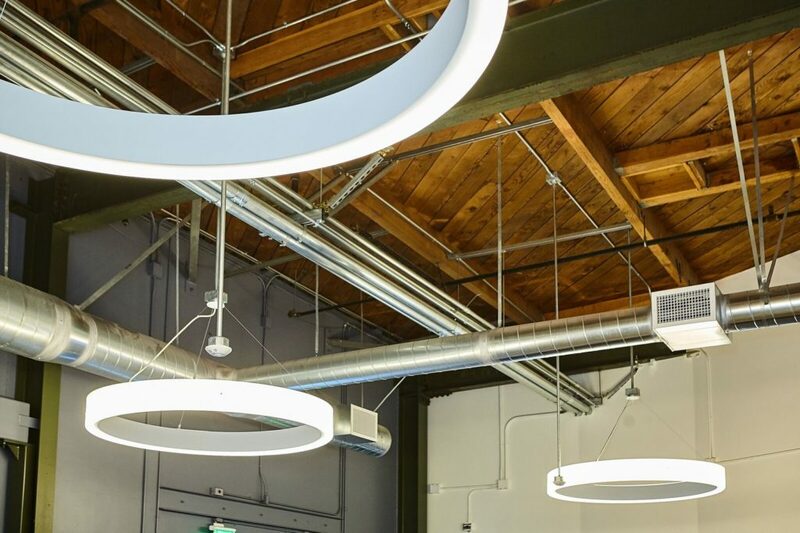 This tuning process reduced lighting demand over the connected lighting baseline by roughly 20%. 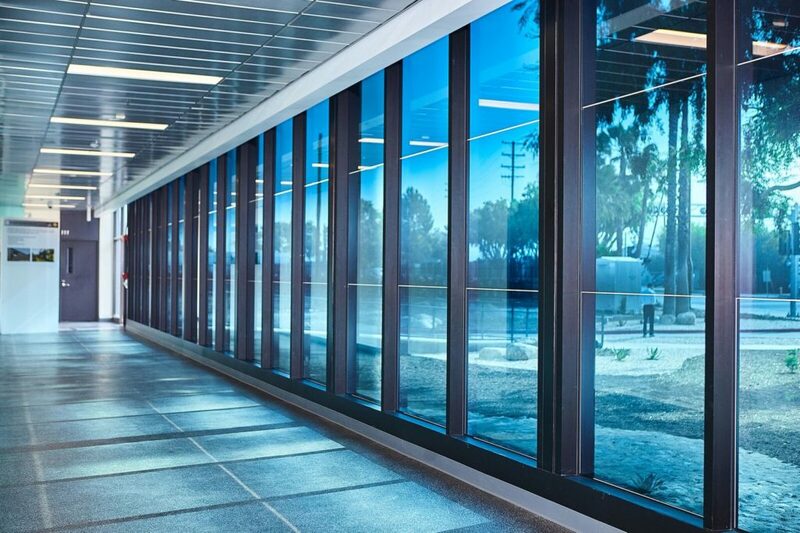 Additionally, state-of-the-art lighting controls automatically adjust light levels based on occupancy patterns, available daylight, changing schedules, demand response signals, the energy management needs of the building as a whole, or all these factors. This system helps to reduce energy waste during long hours of vacancy or when daylight is plentiful. Plug Loads: At the NZP ETI, the largest plug load was desktop computers. To reduce this load, all desktop computers were replaced with more efficient laptop computers. This strategy reduced plug load energy usage by 66%. 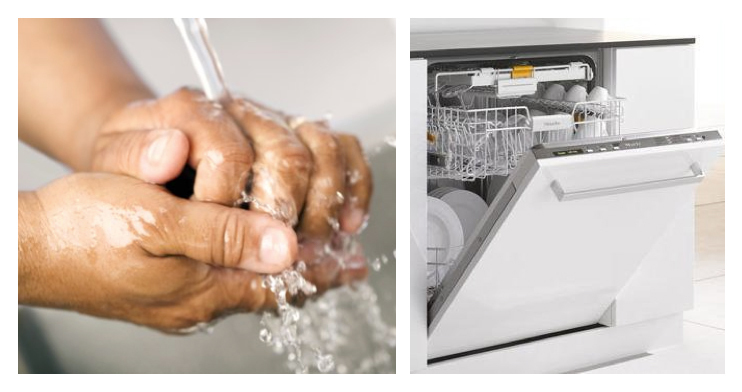 Service Hot Water: Hot water at NZP ETI is used for hand washing, dishwashing, and showering. To meet these needs more efficiently, instant electric hot water heaters were installed. 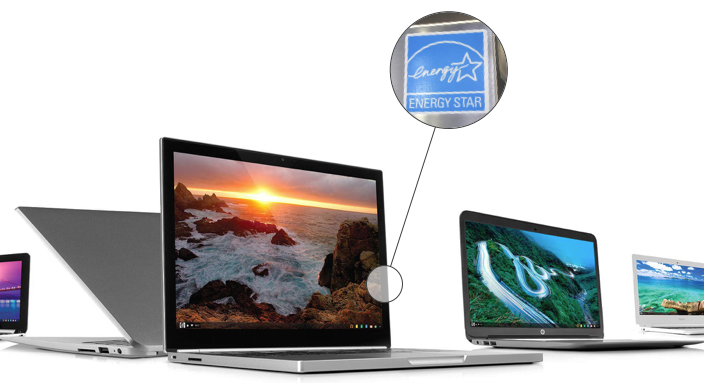 With this strategy, energy usage for hot water was reduced by 93% percent.